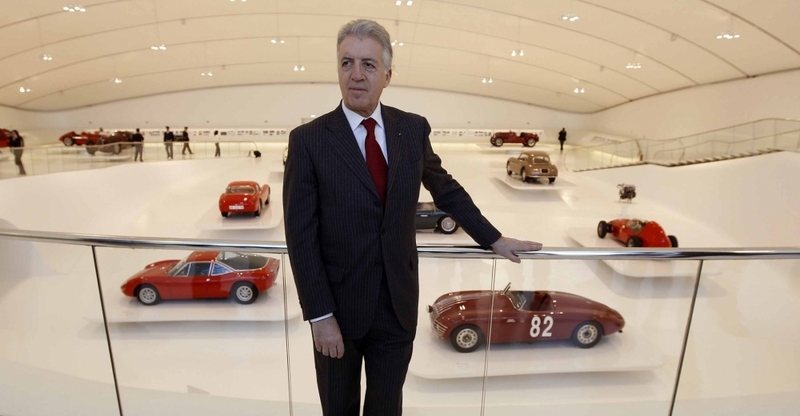 Piero Lardi Ferrari is Vice Chairman and 10% owner of the Ferrari Company. 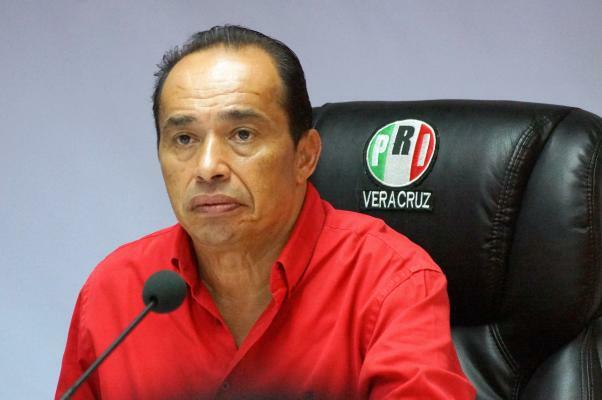 He has held senior positions in the Industrial and Racing divisions of the company. He lives in his father’s old residence in Modena. He is passionate about luxury yachts. 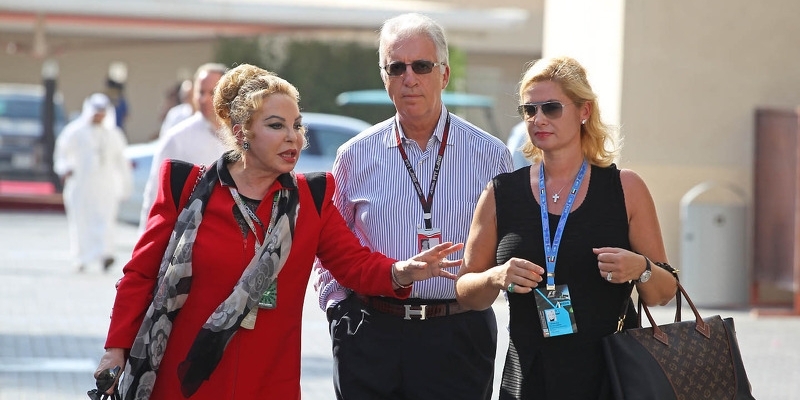 Piero, 70, is the only living son (second son from an extra-marital relationship) of Enzo Ferrari and Lina Lardi. He has been with the Ferrari automotive company from young age. Piero earned honorary degree, in Aerospace Engineering in 2004 and in Mechanical Engineering in February 2005, from the University of Modena. He also received the title of Cavaliere del Lavoro, meaning Order of Merit for Labor. Piero’s father Enzo was a racing driver who founded the luxurious sports car Ferrari, often seen as a symbol of wealth. Lina Lardi, Piero’s mother was Enzo’s mistress. Piero was always kept in the background as his mother never got married. Thus, he had quite a difficult upbringing. Until the death of Enzo’s wife, Laura, Piero was not acknowledged as a member of Ferrari family. Alfredo Ferrari, his grandfather, had a metal business. 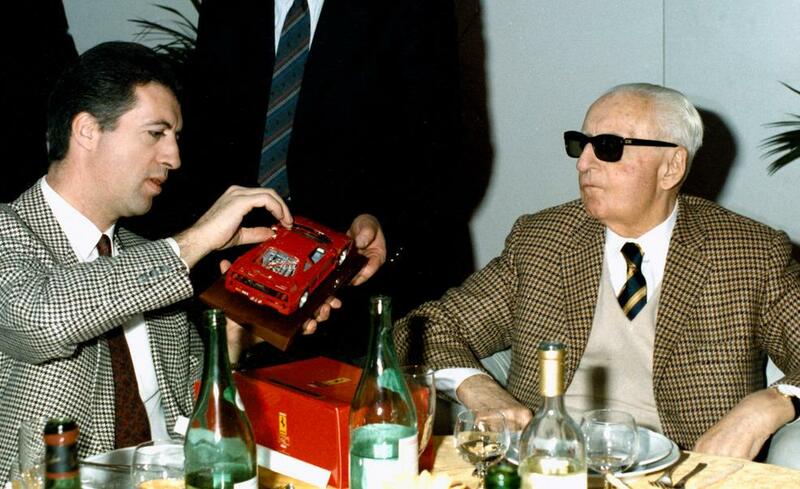 Enzo Ferrari, 90, died in 1988 making his son Piero vice chairman. Enzo had arranged things so that after his death Piero can take his name and company. But he was not close with Piero’s family including his wife, his daughter and his mother (Lina). Close to the factory, Enzo had a villa, but never lived there. In Modena, he had a four-storey house. Piero moved there permanently, after Laura’s death, with his mother and family. 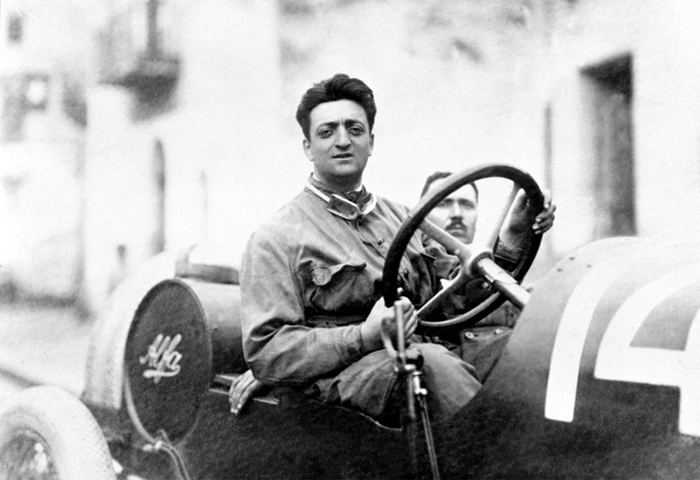 Alfredo Ferrari or Dino, Piero’s legitimate half brother, was an Italian automotive engineer and was named Alfredo in his grandfather’s memory. Dino died of muscular dystrophy, in 1956. He got married to Floriana Nalin and has a daughter, Antonella, and two grandchildren. Antonella, 24, occupies the top floor in Piero’s house with her four-year-old son. In the 1970s, Piero started working with Enzo Ferrari. He first worked as supervisor of the production of road cars. Then, he started working as an organizer of the racing department. 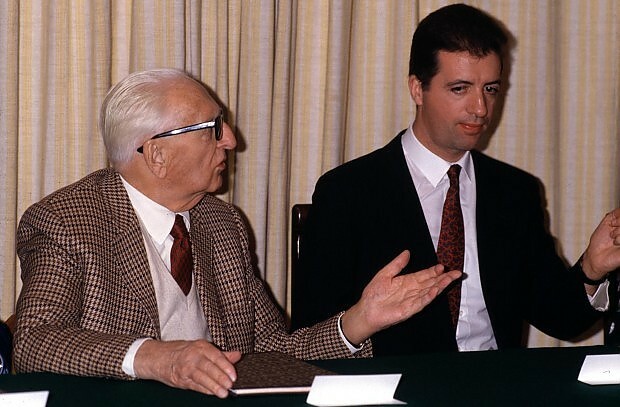 Enzo founded Ferrari and his son Piero helped the company get its glamour. Thus, he worked as hard as his father. After Enzo’s death, in 1988, Piero replied to over 3000 telegrams, letters and cards of sympathy. He was nominated as a Vice Chairman of Ferrari and also became the Chairman of Piaggio Aerospace Engineering Industries, oldest airplane manufacturers since 1884. Now, he runs his own engineering business and made his company enter the security and defense sectors of the world. On 21 October 2015, following Ferrari’s IPO, his 10% company was valued at US$1.1 billion. 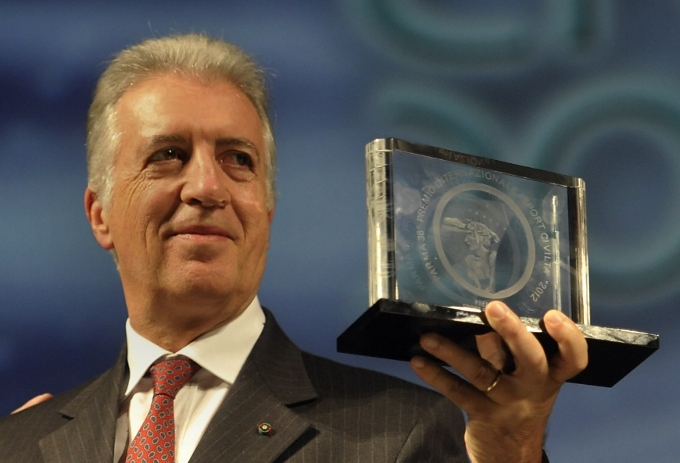 Today, as the public face of the company, Piero Ferrari plays a more institutional role. The company is run by FCA chairman and CEO Sergio Marchionne. He sits on the board of the Ferreti Group with 13.2% of shares and owns 1.95% total share capital of Piaggio Aerospace. He is also counted in the list of top representatives of high-technology advancements in Italy.